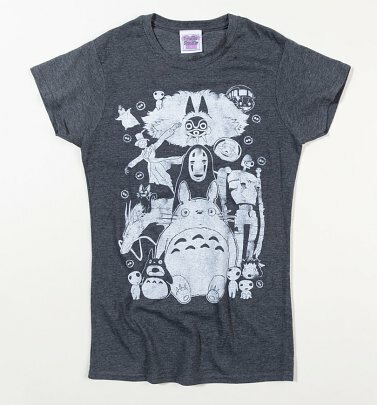 At TruffleShuffle, we love everything related to Studio Ghibli. 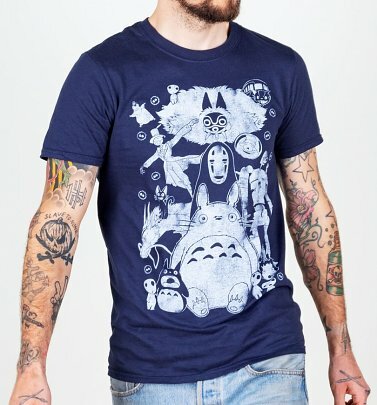 You could say we've been there, done that and got the Studio Ghibli T-shirt! 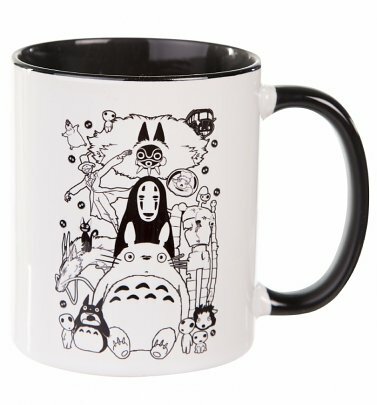 The Italian noun Ghibli, based on the hot desert wind translates to the effect wanted when creating such an awesome film studio. 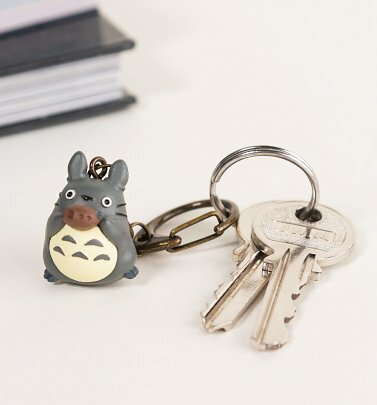 Hoping it would blow a new wind through the anime industry - Studio Ghibli did just that. 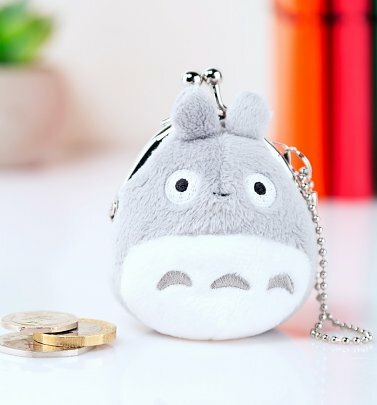 From major productions such as Spirited Away and My Neighbor Totoro, it's no surprise to hear 8 of their films feature in the top 15 highest-grossing anime films ever produced. 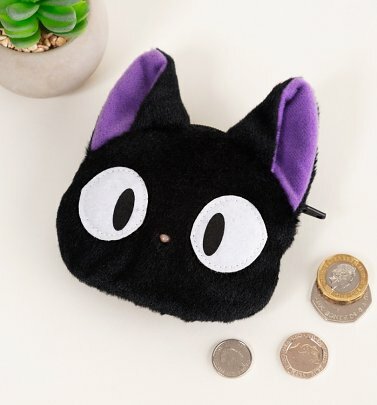 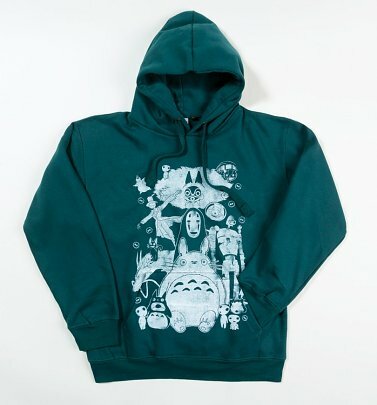 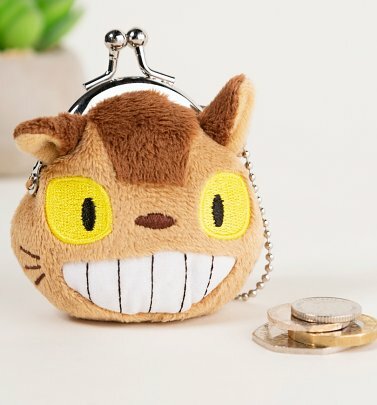 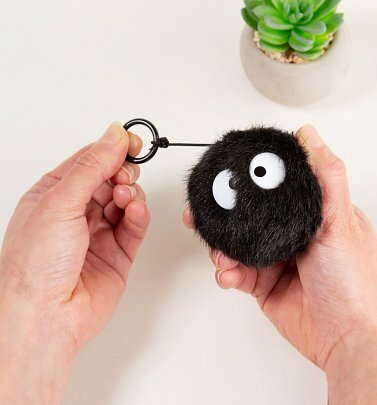 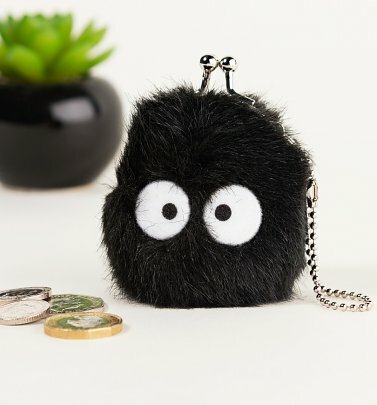 With our collection of exclusive Studio Ghibli merchandise, you can share nods of appreciation from fellow fans in total style. 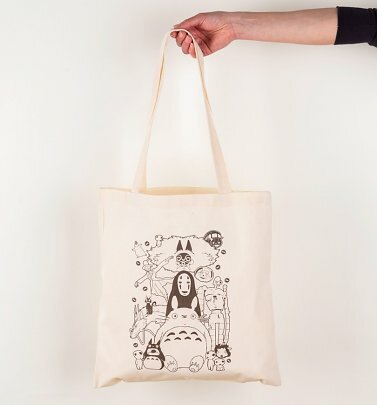 So, if you love the World-famous documentary on Ghibli filmmakers; The Kingdom of Dreams and Madness, visited the Ghibli museum or simply have a soft spot for the wonderful world of Japanese anime - then show some love in style with our awesome range of Studio Ghibli t-shirts, tote bags and more!